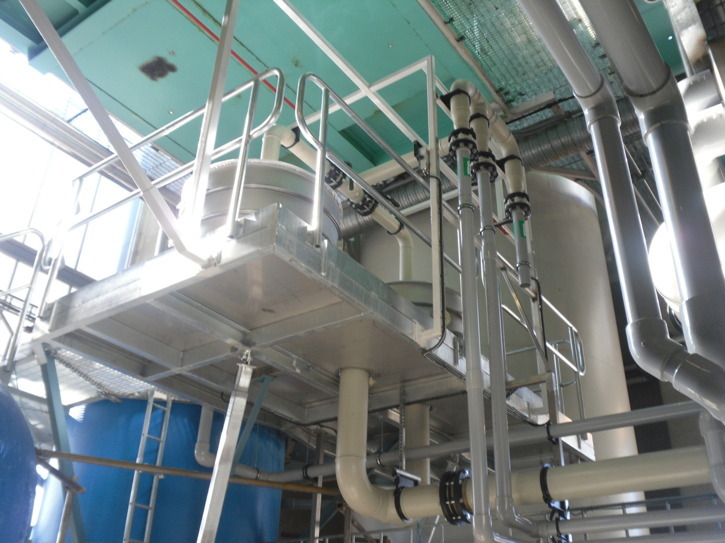 Radscan delivered a complete plant for flue gas condensation and condensate purification to the E.ON's Bio 70 project at Åbyverket in Örebro. 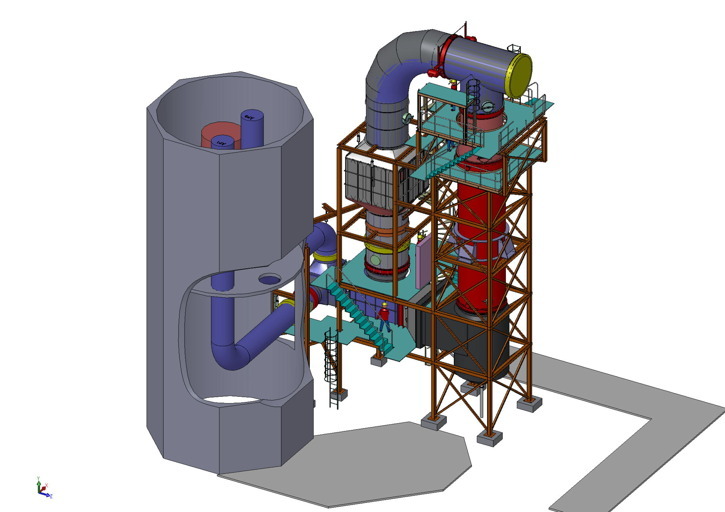 As suggested by the project name is the boiler of 70 MW and fired with biofuel. 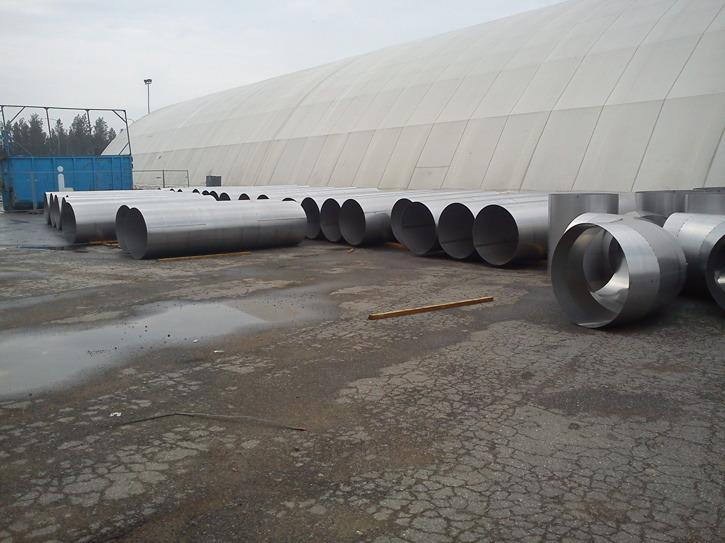 Andritz OY is the general contractor and Radscan as a subcontractor with total responsibility for our delivery. 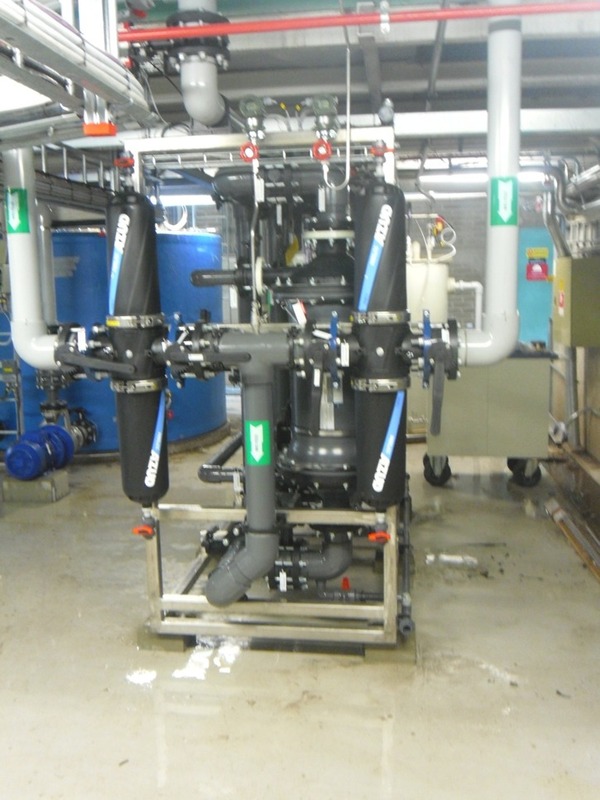 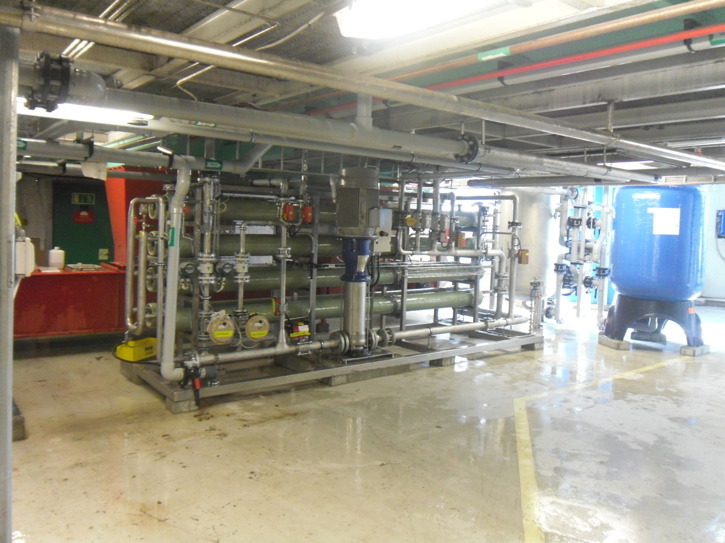 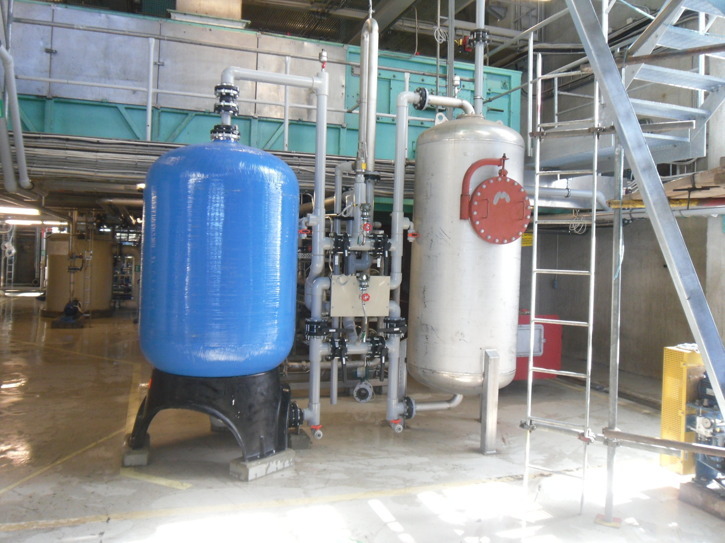 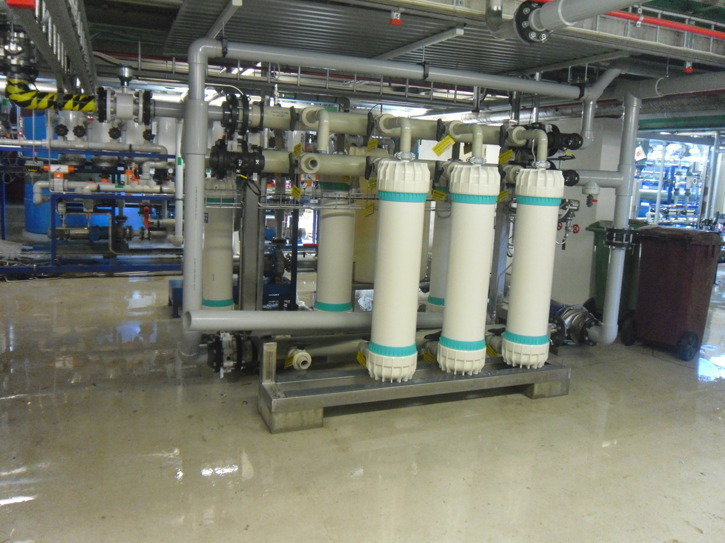 Apart from condensation plant we deliver an update to the existing water treatment delivered by Radscan in 2002 for capacity expansion and the old ammonia stripper replacement by modern membrane technology. 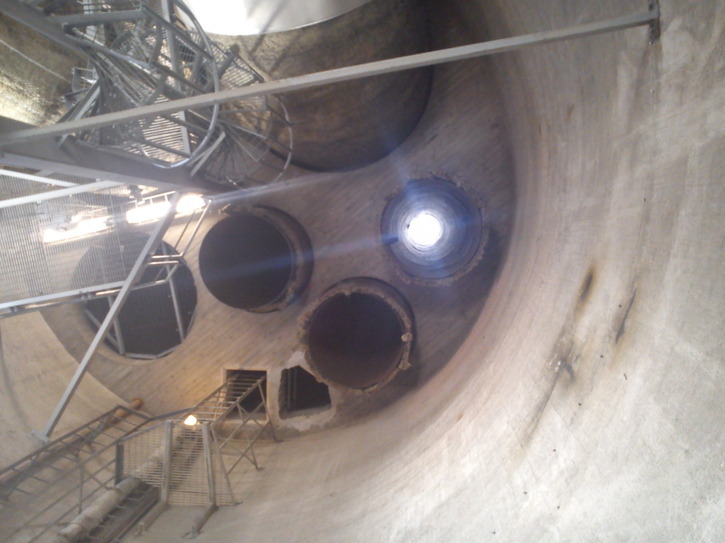 The facility will become operational in 2012.